Puthan Panam Movie Review: After a long time, Ranjith and Mammootty teamed up for a movie to surprise the audience. The movie Puthan Panam has created a great craze among the audience. The movie Puthan Panam was written, directed and produced by Ranjith. 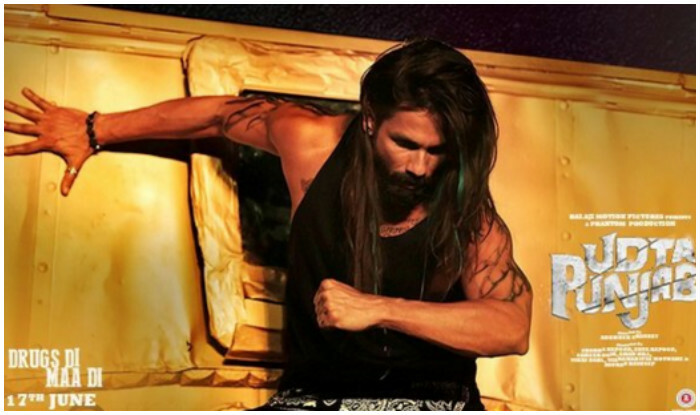 PV Shajikumar has also taken a part in writing the script for this film. The movie is completely based on the story plot of demonetization of big notes. The move taken by Prime Minister Narendra Modi has troubled the black money holders as the 85% of the black money is stored in Rs 500 and Rs 1000 notes. In this film, Mammootty has played the key role and his role is specially designed by director Ranjith. He speaks the Kasargode language in this film; his dialogues are the great highlight of this movie. In Puthan Panam movie Mammootty’s dialogues were specially written by P. V. Shajikumar. The film might hit the screens on the event of Vishnu 2017. This is a must watch the film, starring the epic actor Mammootty. Go through the article to know the storyline, audience talk and other information regarding this film. Firstly we can appreciate the action of Mammootty in this film. Director Ranjith is having a strong hold on the story and presentation of characters in this film. The film completely revolves around the demonetization and its after effects. 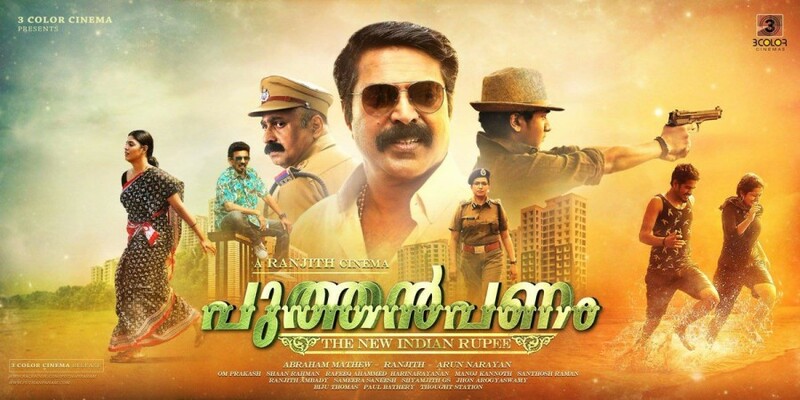 In this film, Mammootty is shown as a Kasargod district businessman who was overloaded with abundant black money. After the Modi declared the demonetization in November 2016, many of the businessmen were troubled due to this move. Based on this subject Director Ranjith has designed this story. Ranjith and Mammootty’s collaboration was ultimate, and the dialogues, body language of Mammootty is so gripping. The audience can certainly enjoy the story plot and narration of the film. Director Ranjith has prepared a strong subject and the legend actor Mammootty has done the perfect justice to his role in this film. The movie is having a large cast; Ineya, Siddique, Sheelu Abraham, Renji Panicker, Sai Kumar, Harish Kanaran and Mamukoya – all of the remaining actors were done a great job. The movie Puthan Panam ha received a great hit talk from the audience. The movie has widely released in 137 screens. This story can connect to audience easily. Mammootty’s action was highly appreciated by the audience. Twists and turns of the story were narrated well. This movie is a must watch sort of movie. The audience can certainly enjoy the film. 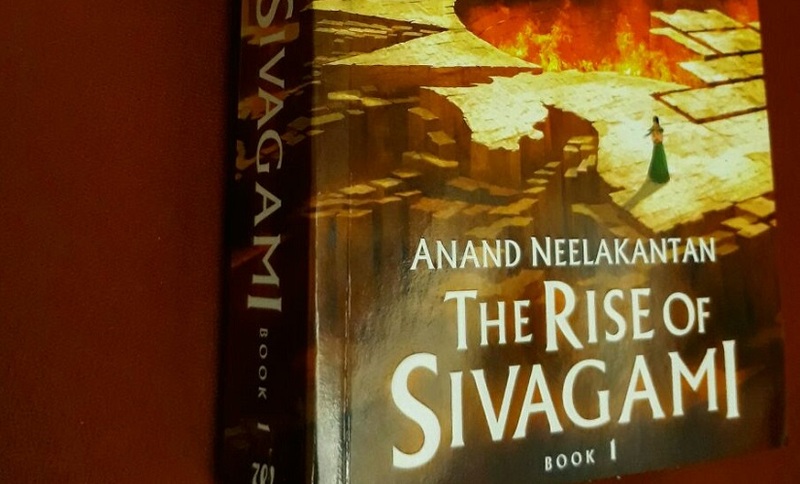 Baahubali prequel novel ‘The Rise of Sivagami’ explores SS Rajamouli’s epic universe: In 2015, when Anand Neelakantan saw SS Rajamouli’s showstopper Baahubali: The Beginning, he was sure that he would soon get a call from the director to adjust his past books Ajaya: Roll of the Dice, Asura: Tale of the Vanquished, and Ajaya: Rise of Kali into highlight movies. He got a call from Rajamouli; be that as it may, the director surprised Anand when he pitched written work a prequel novel to investigate the starting point of a portion of the key characters from the film like Sivagami and Kattappa. Anand, who had been chipping away at TV series like Siya Ke Ram, Chakravarthin Ashoka, and Mahabali Hanuman, imparted his thoughts to Rajamouli about how he imagined the characters and the two fortified over their adoration for mythology and period shows. In fact, Rajamouli requesting that he record couple of scenes and later, went ahead to review them on a size of 1-10. “Some of the scenes got 8, 7. But then, there were scenes which got even 2,” Anand giggles as he goes down the world of fond memories. Before the finish of the discussion, Rajamouli requested that Anand compose a story joining scenes which were reviewed 7 or more. What’s more, along these lines started Anand Neelakantan’s voyage to compose ‘The Rise of Sivagami’, the first of the three books which investigate the untold stories of the Mahishmathi kingdom. Anand wrapped up the primary draft of ‘The Rise Of Sivagami’ in 64 days and completed the process of composing, altering the entire novel in 108 days. The book at long last hit the racks in mid March and it was officially launched in New Delhi on March 31. Rajamouli went on record to express that the books will be adopted into a TV series and the buzz encompassing the initial segment of the set of three is clear. 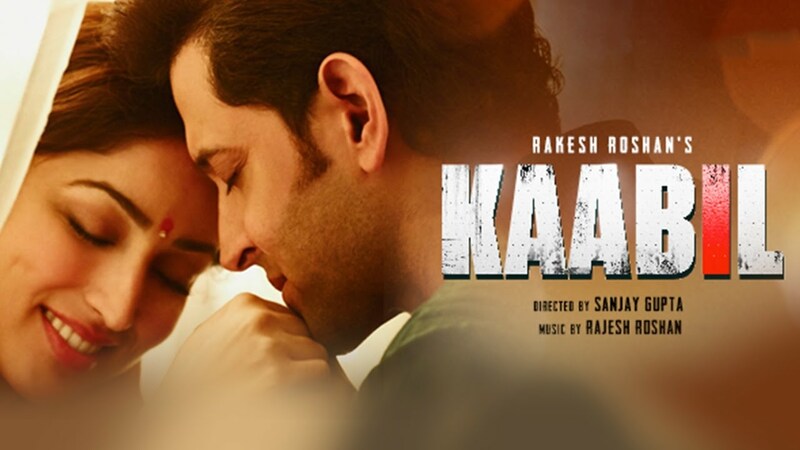 Kaabil Hoon Video Song : Presenting the First Video Song ” Kaabil Hoon” from the upcoming Bollywood Movie “KAABIL”, which is the story of a man who lived, laughed and loved just like everyone in this world. Until one day, a terrible tragedy struck. Driven by the fire of vengeance, nothing will stop him. Not even the fact that he has been blind since birth. Avika Gor has become popular in Tollywood within short time. This gorgeous actress has grabbed the attention of many people. Also big actors of Tollywood industry Allu Arjun, Rana Daggubati were also attending Avika Gor’ audio lanch functions and meetings. These meeting are as part of encouragement to upcoming actors. Avika Gor is the popular person even before she made her debut into Tollywood. She is famous actress in Balika Vadhu serial with the name ‘Anandi’. As per the reports from sources we came to know that, this actress is maintaining good relation with her co stars and also she is a part of Whatsapp group of other co stars. And also the talks were hearing that, this actress has left the admin category of the group as she had shamed one of her co-star in the group who has sent her inapt messages. People might have interested to know who the group members of Avika Gor are. So, the answer is here. “The young Telugu actors include Nikhil, Raj Tarun, Sai Dharam Tej, Varun Tej, Rakul Preet Singh, Hebah Patel and many others. Avika Gor put up a screenshot of a chat history that she received from a young actor in a WhatsApp group. It became a big talking point between these actors and the admin removed her from the group,” says the source. Also the information from the sources reveals that, few actors Sai Dharam Tej, Rakul, and Hebah supporting Avika and Swathi Reddy who is not supporting Avika and stood as by accused, Avika and Swathi Reddy acted with the same hero, in couple of films. The Tollywood actors and actresses are being in news highlights for some disturbances and showing the attitude in many situations. Also Radhika Apte who shared the screen with Balakrishna in Lion movie has as well stood in news last year for saying, “Tollywood is one of the industry she hates”. These type of comments and satires are quite often in Tollywood. Avika Gor has recently appeared in Ekkadiki Pothavu Chinnavada movie in a cameo role. Her role has got good name among audience. She is busy with hand full of offers right now. “In one of her recently released films, she was supposed to play one of the female leads, but that later changed to a cameo,” adds the source.